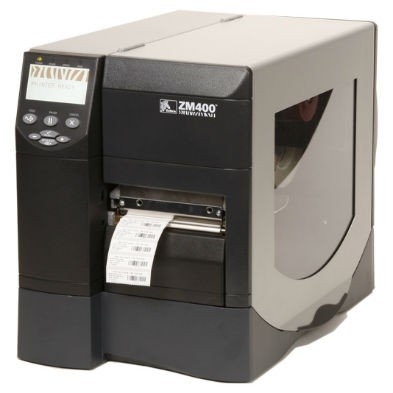 Small to medium-size manufacturing, warehousing, and distribution organizations require the ability to produce a moderate-volume of printed labels for a variety of applications including product labeling, shipping/receiving, compliance, and others. 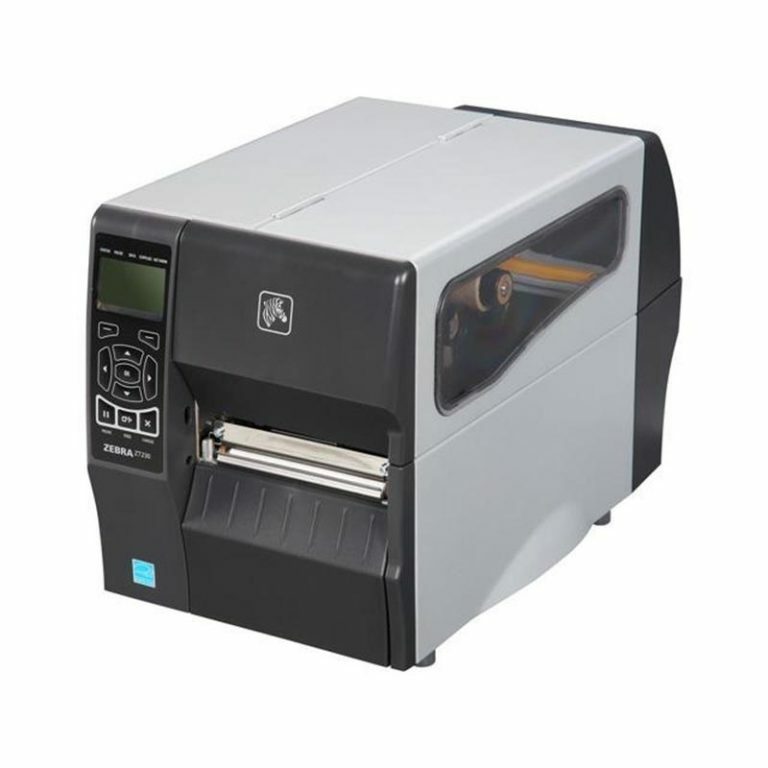 These small to medium operations are often looking for economical, but rugged printers to help strengthen their day-to-day activities. 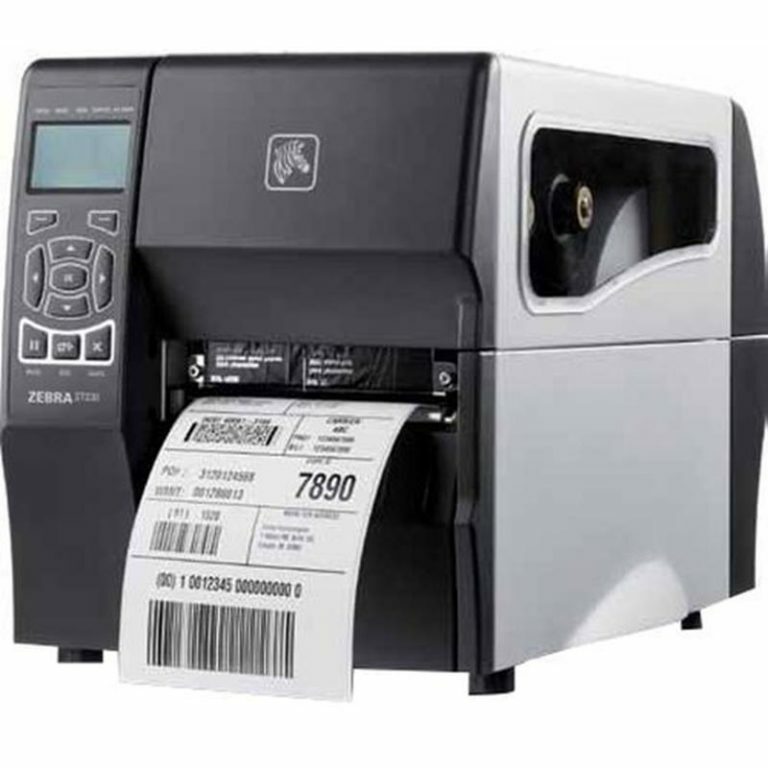 Zebra midrange printers provide flexible connectivity, fast throughput, and consistent quality to improve your operations.